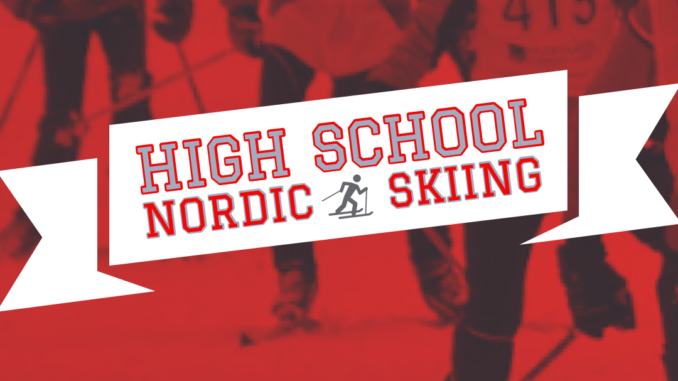 On February 7, 2019, the Algoma District School Board, the Soo Finnish Nordic Ski Club, and Hiawatha Highlands will co-host a Nordic ski meet for high school students. The event is open to both competitive and recreational skiers and will include fun team relays. Hiawatha Highlands is generously providing trail passes to all the competitors as well as free rentals to students who want to participate, but do not have skis. The aim of the meet is to promote participation in the ADSB secondary schools. Volunteers are needed! This event will occur immediately following the elementary school ski meet on Thursday, February 7, which usually wraps up around 11:30am. An approximate start time for the high school event will be at 12 noon. 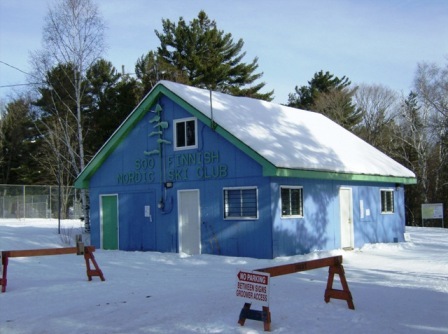 Please email contactus@soofinnishnordic.com if you are available to help with trail set up and take down, trail marshalling, start/finish, stadium control etc. Your assistance will be sincerely appreciated to help make this event successful.